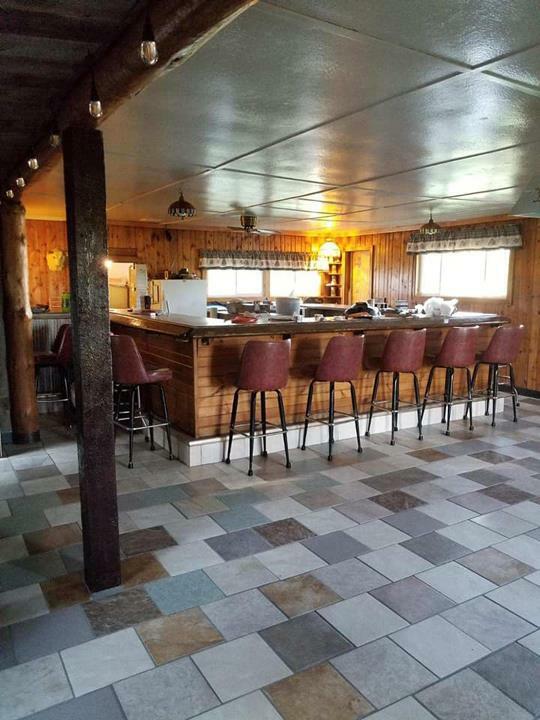 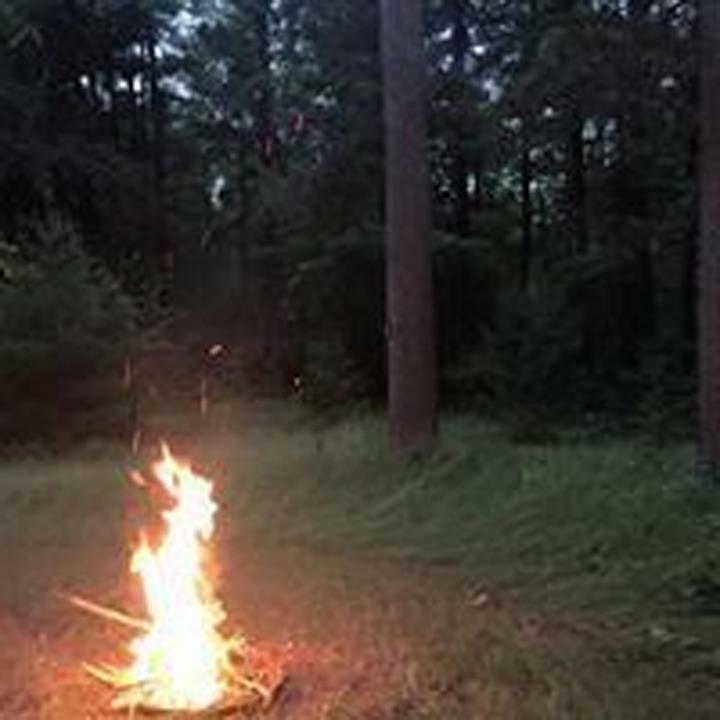 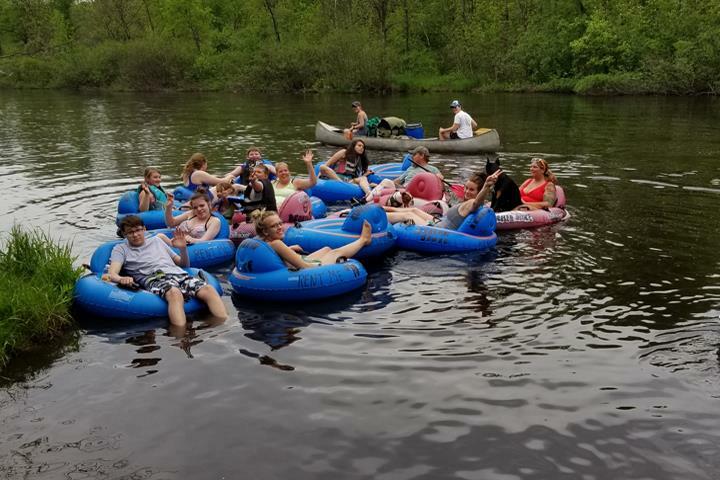 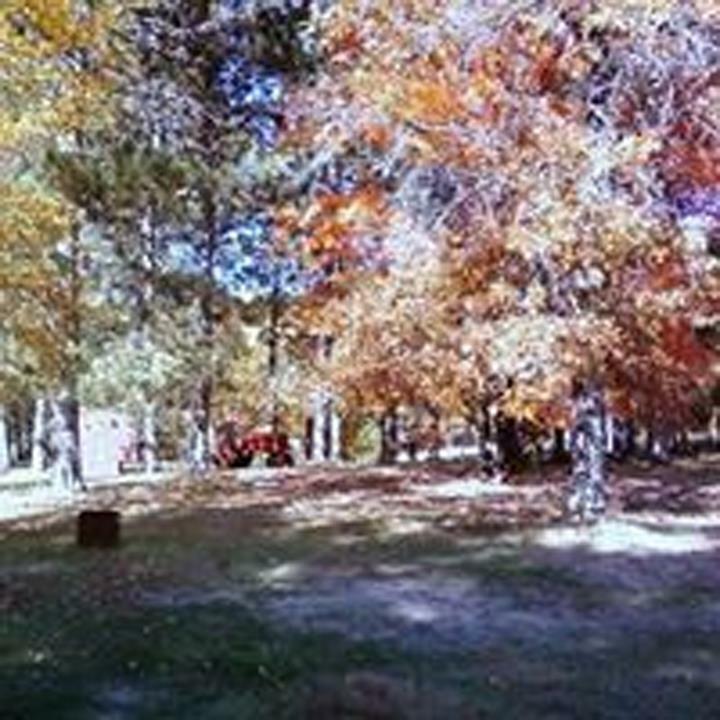 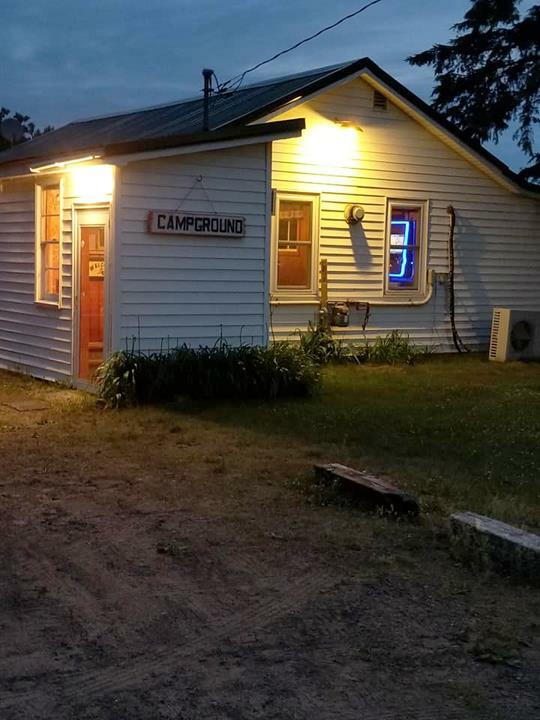 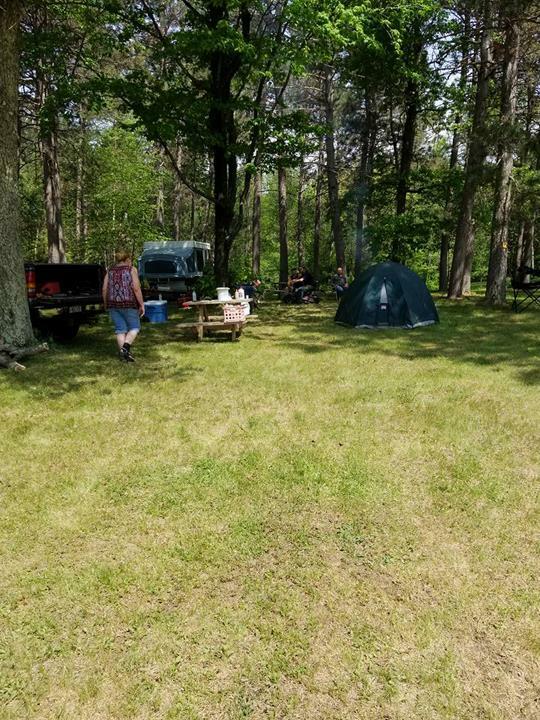 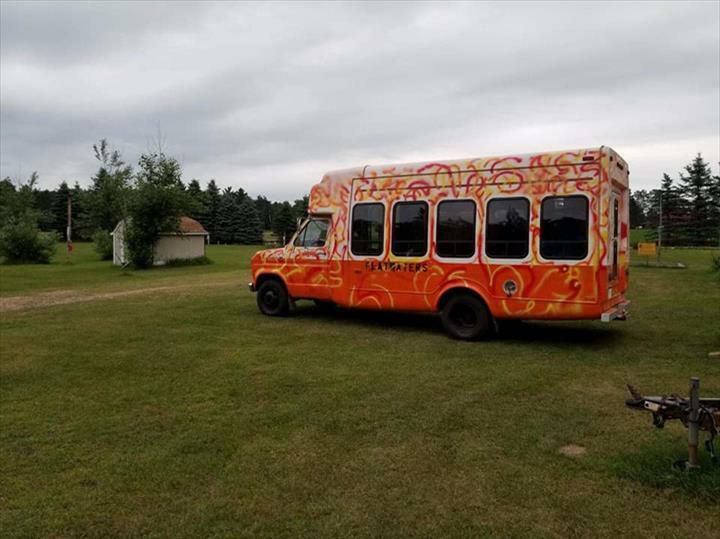 Flatwaters Saloon & Campground, in Trego, WI, is the area's leading campground serving Trego, Hayward, Spooner, Rice Lake and surrounding areas. 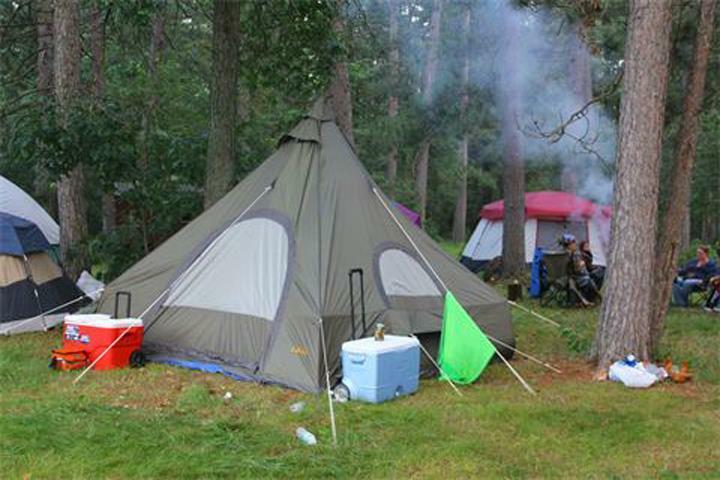 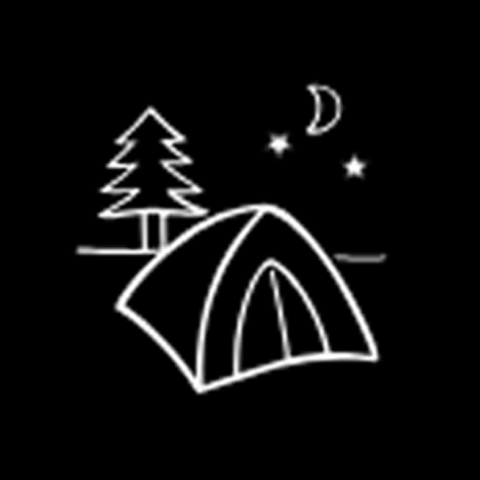 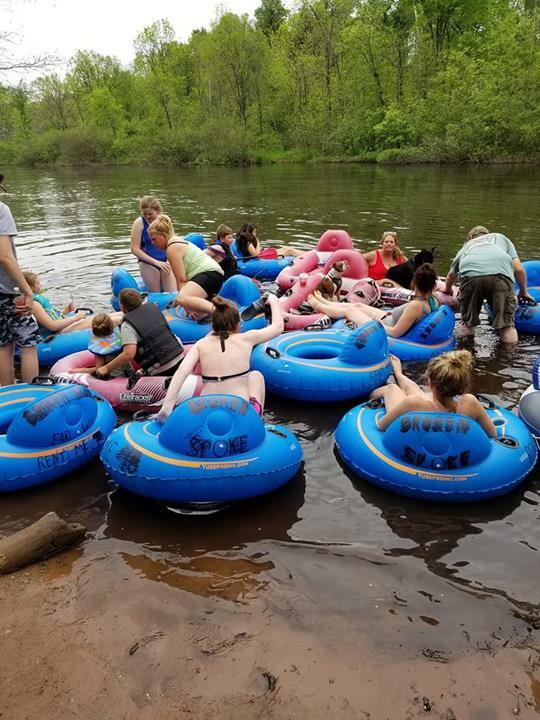 We offer camping, river inner tubing, pizza, snacks, bar food, video games, a shuttle service and much more. 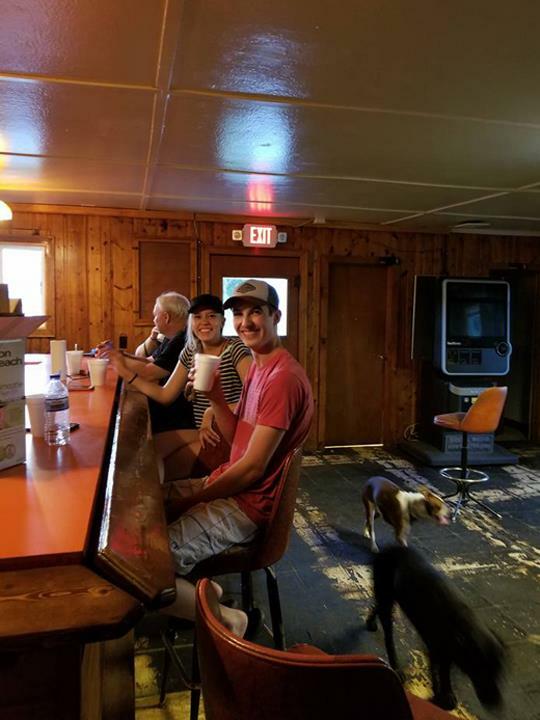 For your next camping trip, visit Flatwaters Saloon & Campground! 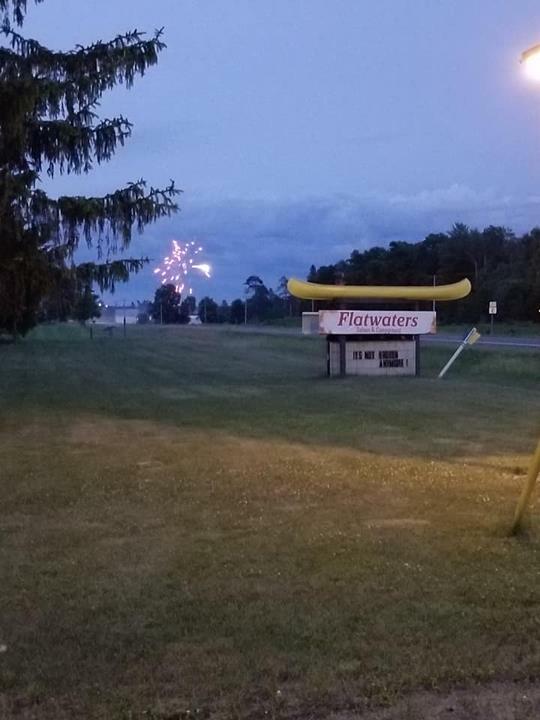 Flatwaters Saloon & Campground is proud to serve our local area which includes Trego, WI, Hayward, WI, Spooner, WI, Rice Lake, WI, Cumberland, WI, Minong, WI, and Shell Lake, WI.